Give your business the best chance of success by learning how to effectively run and manage operations and reach your target market, with this dual qualification designed for small business owners. Build your business on solid foundations by learning to manage its operations and reach customers effectively, with Open Colleges’ Certificate IV in New Small Business and Certificate IV in Marketing and Communication. This small business and marketing qualification will train you in the key areas of business including strategy, planning and financial management. You will also learn how to harness the power of digital marketing to reach customers and build brand loyalty. Studying this dual qualification will help you to build a solid business that reaches new customers and has a loyal following. The small business and digital marketing dual qualification opens up career opportunities as a Digital Marketing Assistant or Coordinator, while you work on building up your small business. Open Colleges’ flexible online learning model means you control when and where you learn, and you make your way through your course at a pace that suits you. This course also includes a free 12 month student membership to the Australian Marketing Institute (AMI), the industry peak body for marketing professionals in Australia. Your AMI membership will begin once you successfully complete an assessment within the first month of the course. Please note that the qualification BSB42615 Certificate IV in New Small Business was superseded by the BSB42618 Certificate IV in New Small Business on the 26th of September 2018. Unless otherwise advised, current students who will complete their course within 12 months of that date will be issued the original qualification that they enrolled in. Students who enrol after this date, or are unlikely to complete their studies within 12 months, will be transitioned into the new version of the qualification. 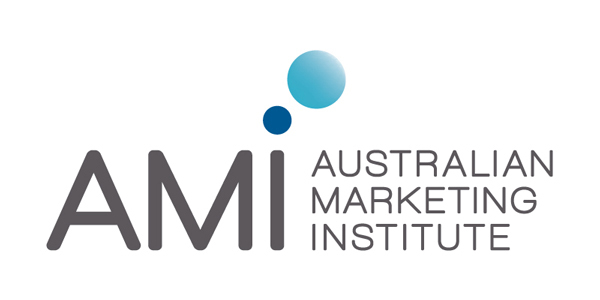 The Australian Marketing Institute (AMI) is the leading professional membership body for marketing professionals around Australia. Its purpose is to advance the marketing profession in Australia and contribute to progress of their members' professional careers. Our marketing Trainers and Assessors are members of AMI and Open Colleges marketing students receive a 12 month AMI student membership included in their course. Open Colleges is the only VET provider that has been endorsed by the Australian Marketing Institute to date.